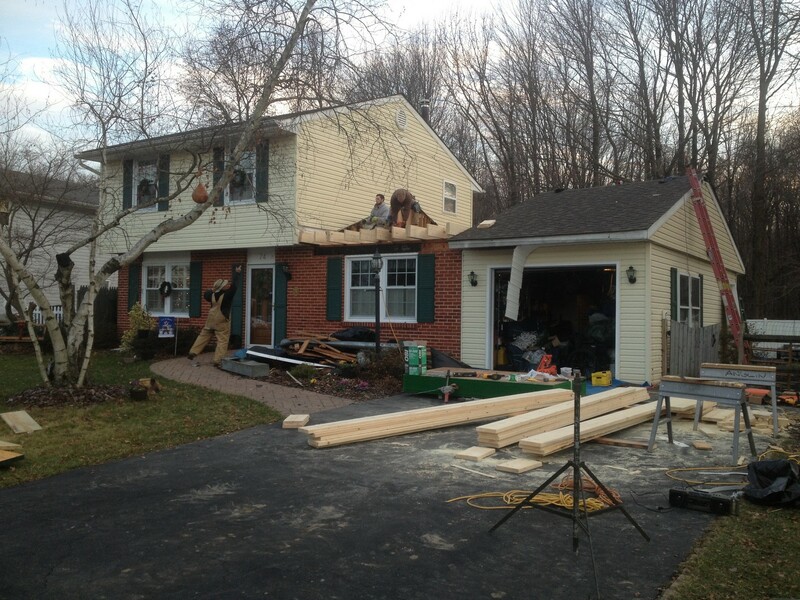 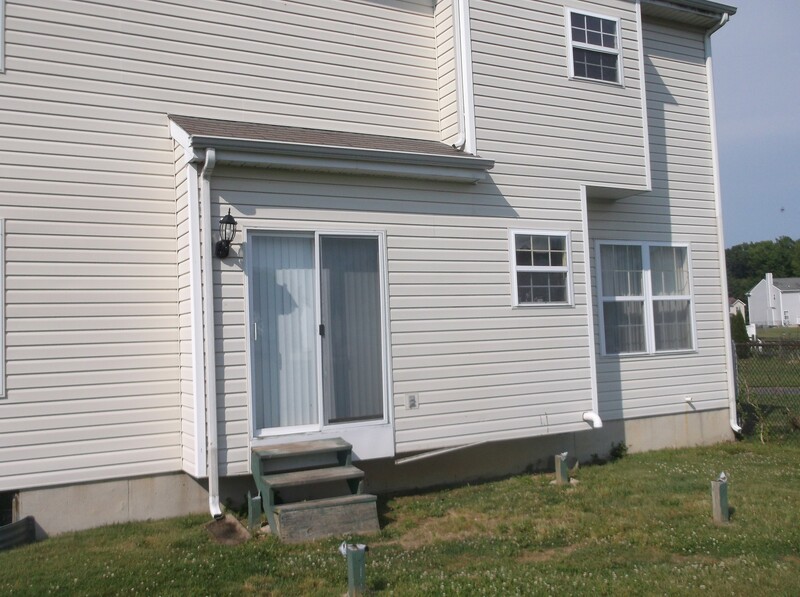 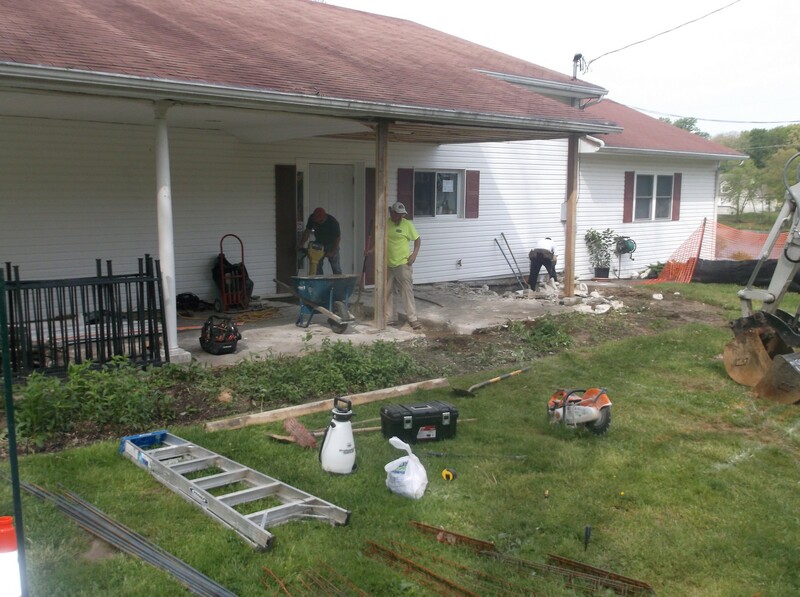 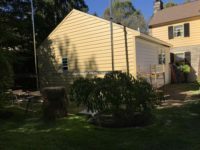 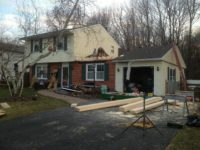 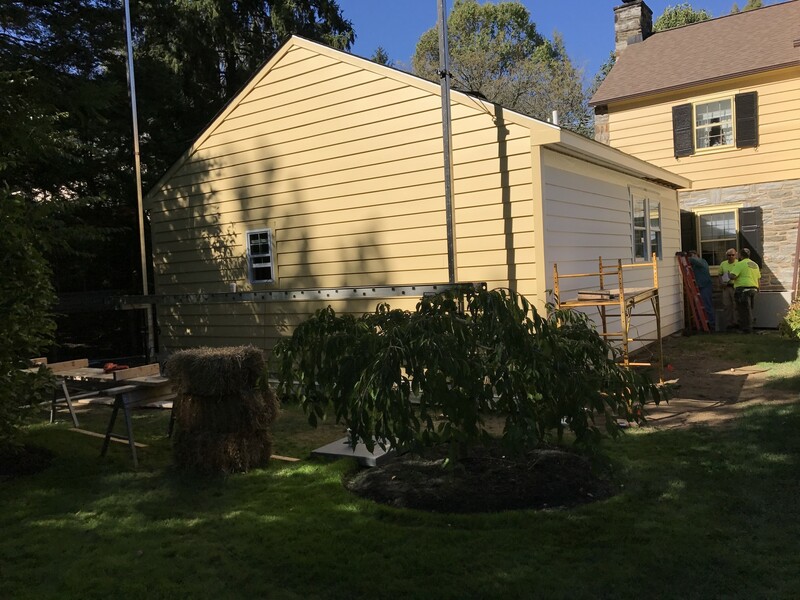 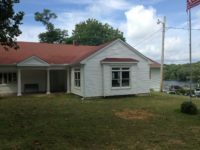 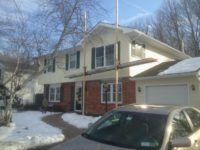 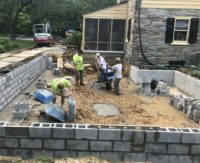 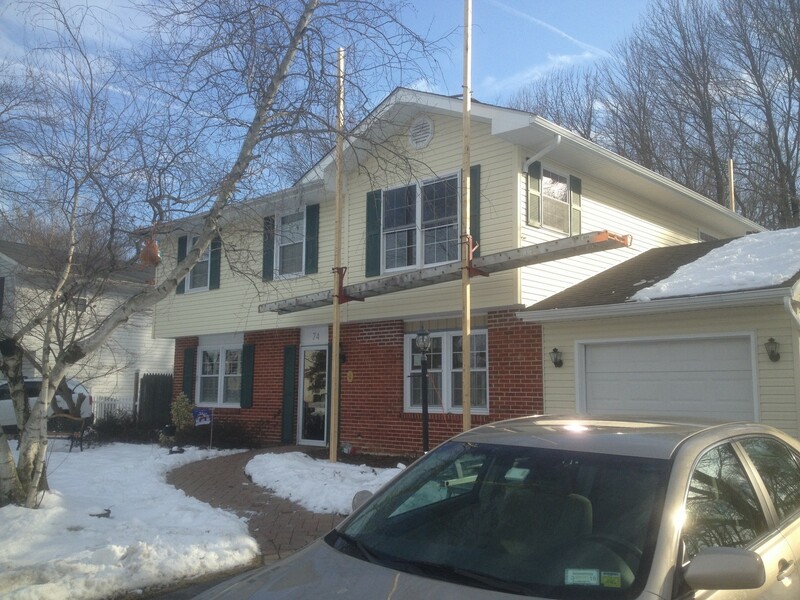 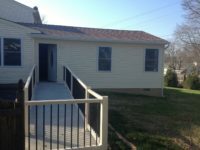 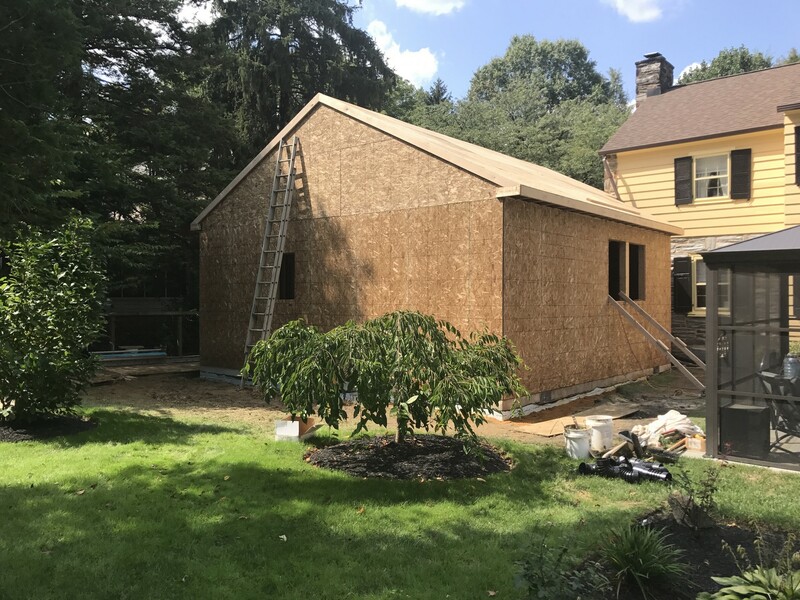 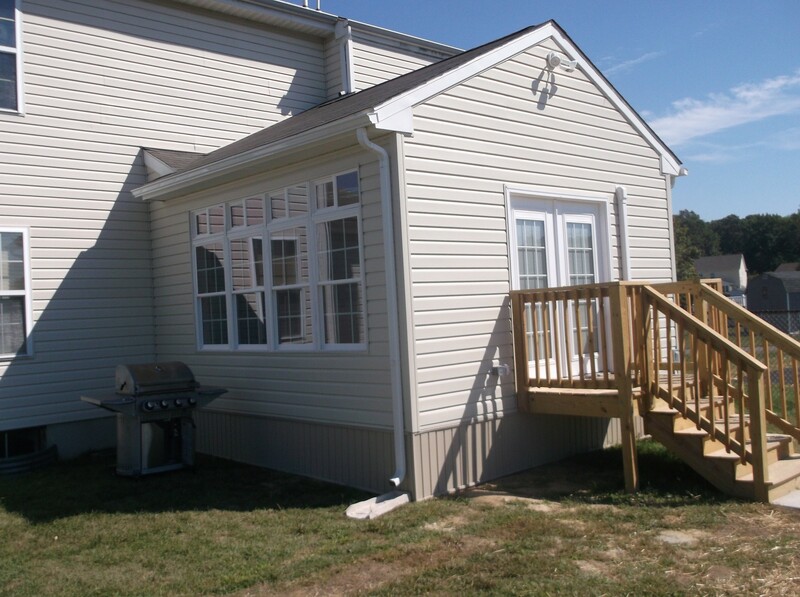 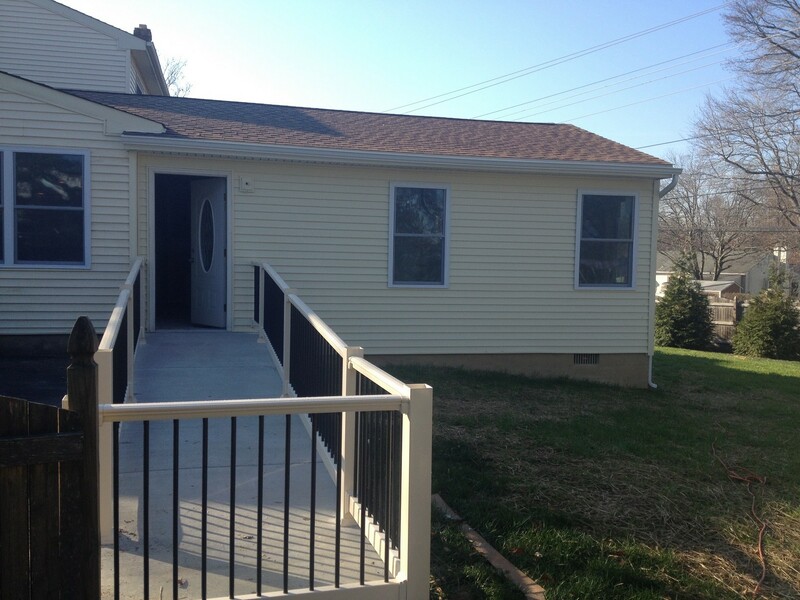 Delaware Home Addition Contractors – It is typically less expensive to build an addition than to buy a new house with the additional space you’re looking for. 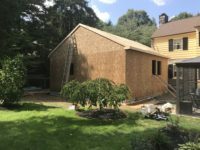 Besides saving money, it can be a way of investing in your home and modifying your home to serve your family’s specific needs. 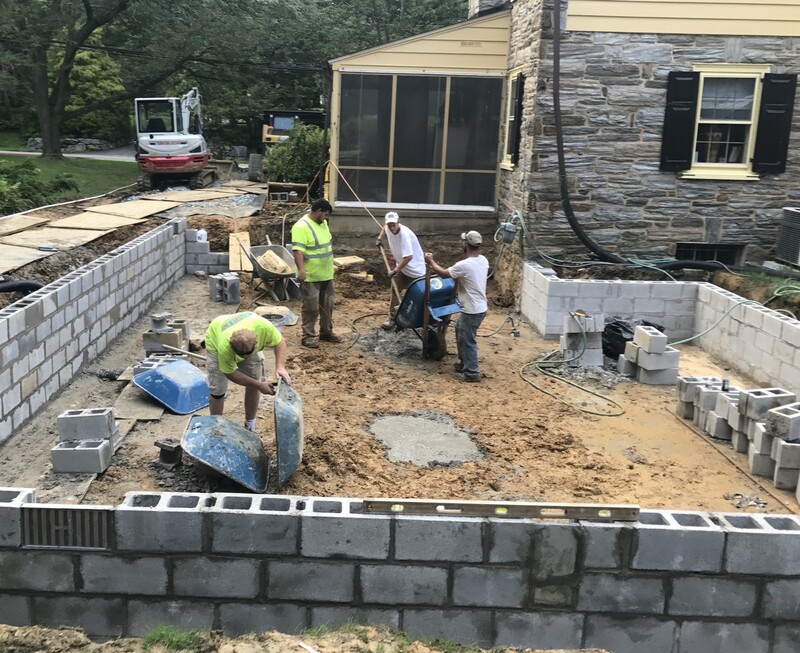 We are experienced addition builders and whether it be an addition for children or parents moving in, a four season room to enjoy your surroundings without compromising comfort, or adding anywhere else to your home: if you dream it, Anglin Construction can build it.